2018 Luxury The Blackwell Inn and Pfahl Conference Center in Columbus, OHIO! Bid Per Room Per Night & Choose Your Length of Stay! atThe Blackwell Inn and Pfahl Conference Center in Columbus, Ohio! 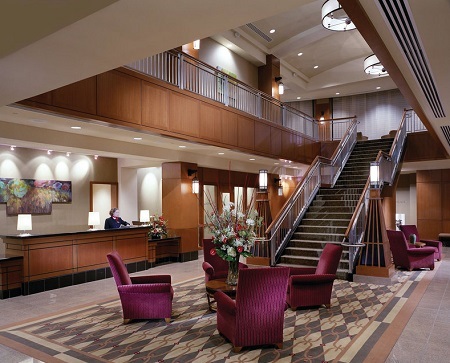 Experience impeccable service and attention to detail at The Blackwell Inn and Pfahl Conference Center, a luxury Columbus hotel. 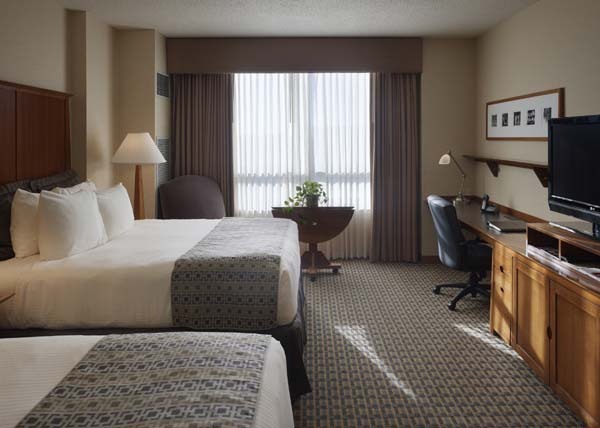 Located on The Ohio State University campus, this hotel is a great selection for families visiting college students or business travelers in the area. The hotel offers fine dining, meeting and event space, and comfortable accommodations. For your next visit to Columbus, choose The Blackwell. 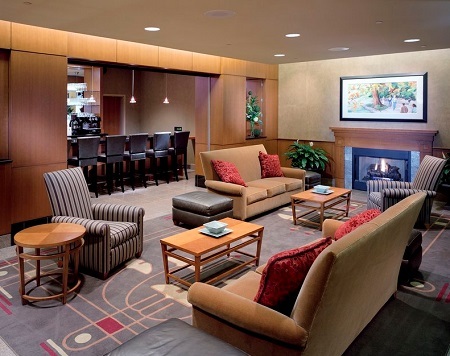 The Blackwell Inn and Pfahl Conference Center offers room service, as well as two Columbus restaurants. Bistro 2110 serves American, European, and Asian cuisine. Lobby Lounge serves appetizers and cocktails. 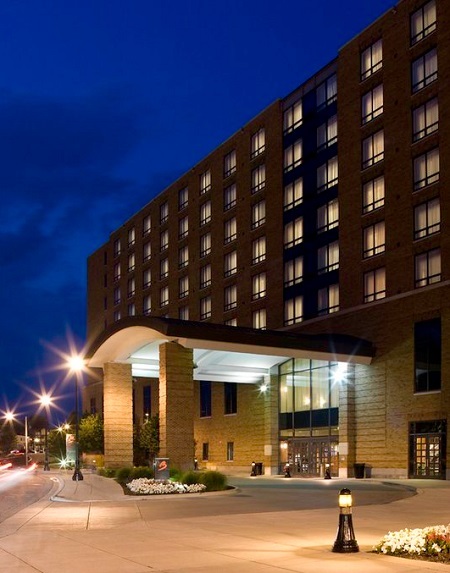 The Blackwell Inn and Pfahl Conference Center offers luxury Columbus accommodations. Each guestroom features high-speed Internet access, Simmons Beauty Rest mattresses, flat-screen HD televisions, and Gilchrist and Soames bath amenities. Offer for The Blackwell Inn is based on a Single or Double Occupancy in a Deluxe Room Accommodations with 1 King or 2 Queen Beds. Stay a minimum of 1 Night or up to 3 nights as desired and based on availability.